A restricted toolbar to practice straightedge and compass constructions. For example, the Illustrative Mathematics lesson﻿. 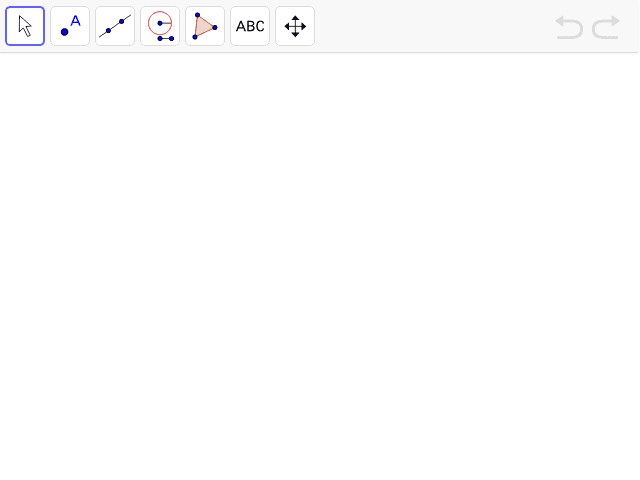 On that page or the student lesson, you can use the Math Tools> Constructions to get a nice GeoGebra implementation of this as well.